Please join us for a night of open mic entertainment on Wednesday – and bring your own instruments. We always have an open mic at ICANN meetings – but this one is going to be a little different, and much more fun! 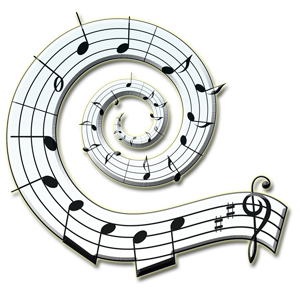 A local band will be playing classic tunes on Wednesday night and you are invited to attend and join in. Anyone can jump up on stage to sing or play, and we’re hoping many of you will feel inspired to do just that. 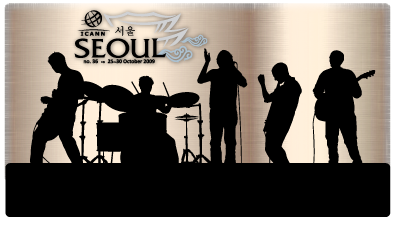 Whether you play the guitar or the sax, the xylophone or the triangle, you are encouraged to add to a tremendous night of fun by packing up your instruments and bringing them with you to ICANN’s 36th meeting in Seoul.